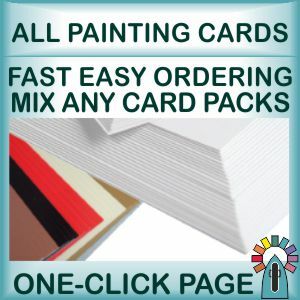 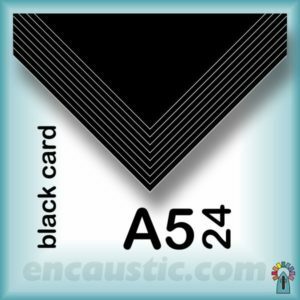 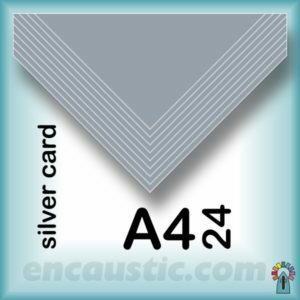 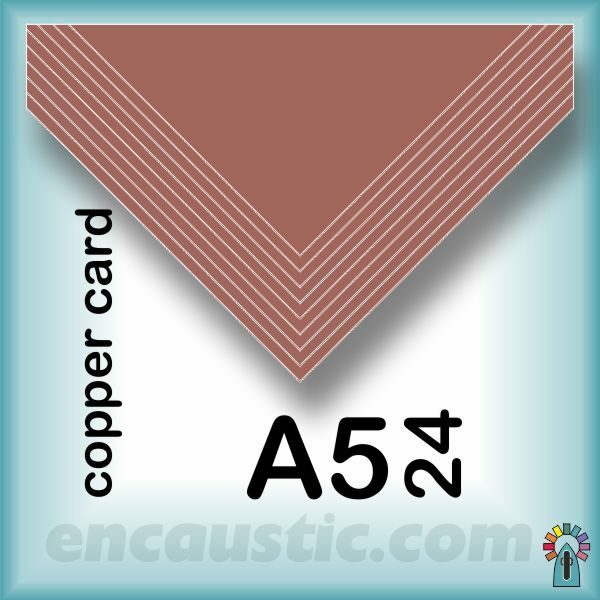 24 Copper A5 sized cards 210mm (8″) x 148mm (5.75″) 250gms quality. This coloured encaustic painting card contains 24 sheets of Coppery Silvery Mirror like coloured card. 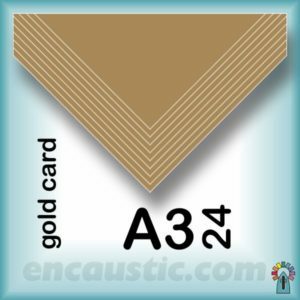 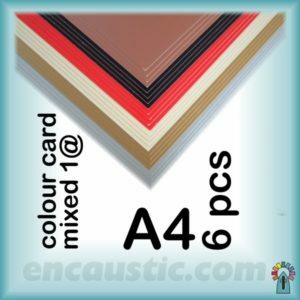 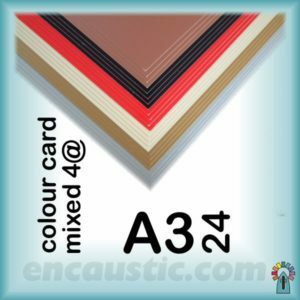 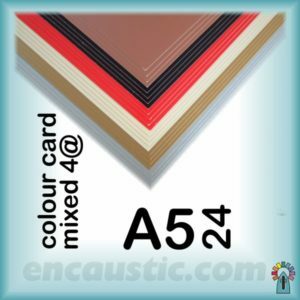 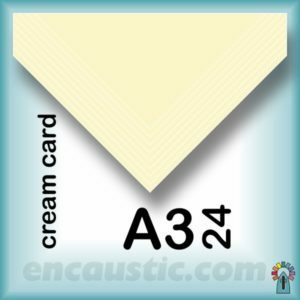 Copper card provides a metallic surface for various different potentials in encaustic art work. Nice with dark colours. 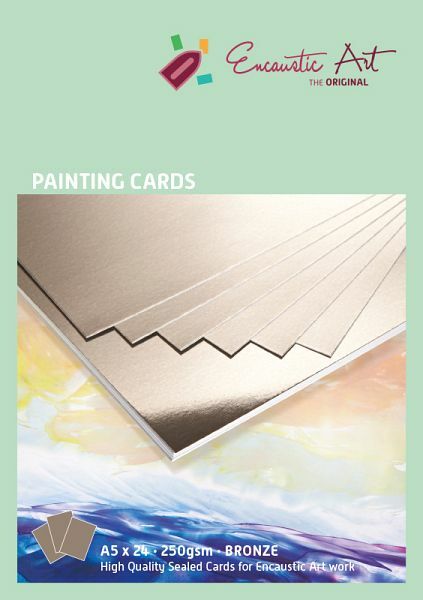 It is also great for mounting and enhancing display of other artwork.